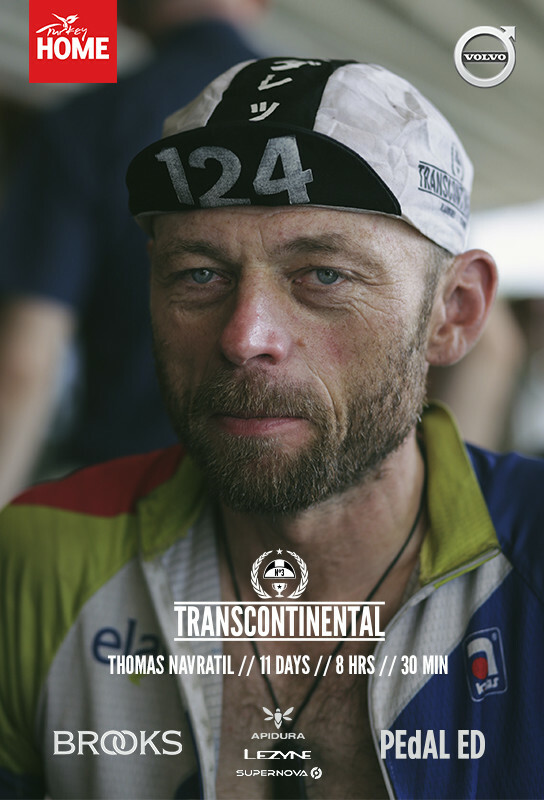 Transcontinental No.3 in 2015, saw 179 racers start on top of the Kapelmuur in Geraardsbergen, the infamous cobbled climb first featured in TCR No 1. 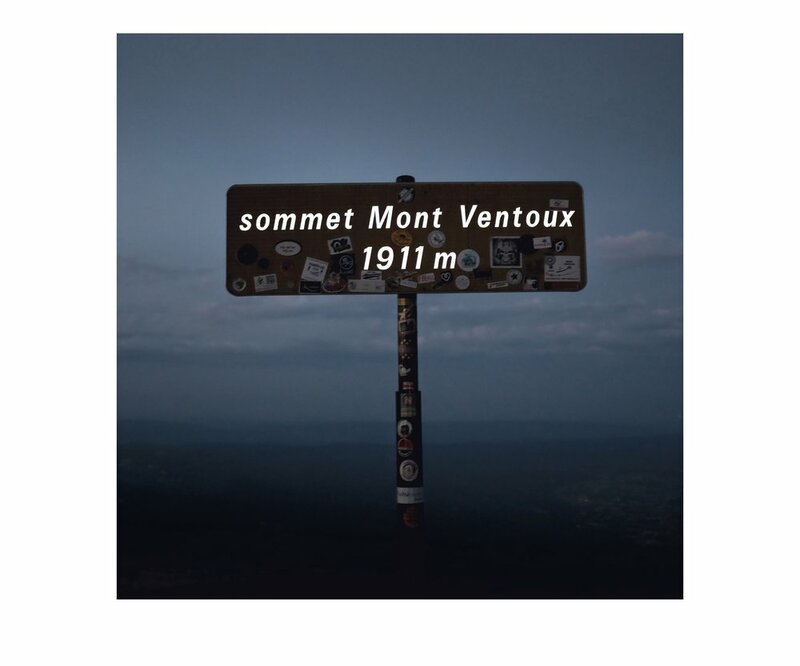 Riders made their way south through France to reach the Control Point 1 atop Mont Ventoux, a monster climb of the Tour De France, made notorious after claiming the life of English cyclist Tom Simpson in the thirteenth stage of the 1967 tour. 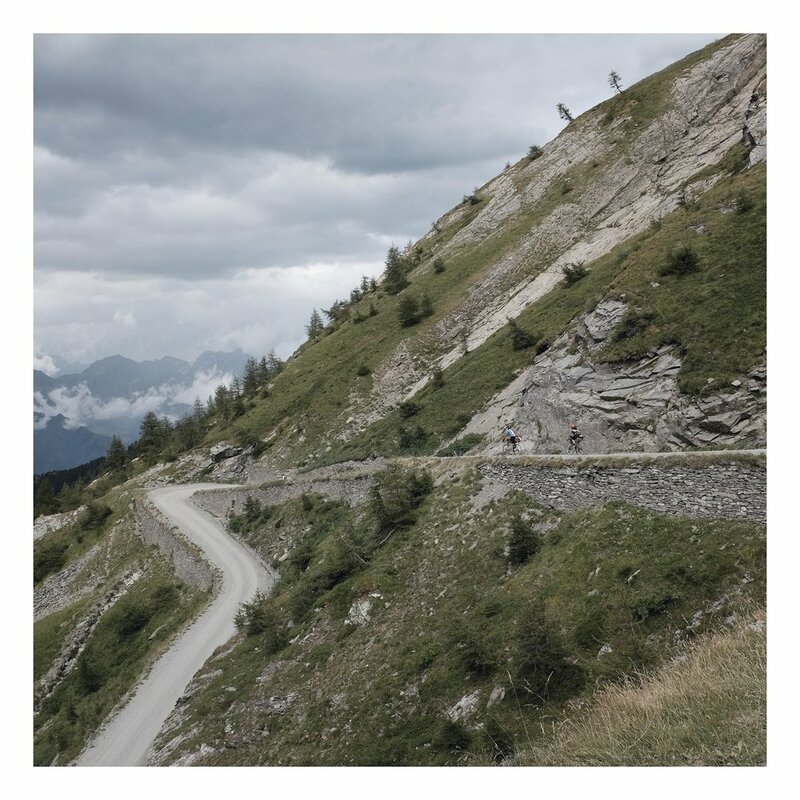 The Strada dell’Assietta, a spectacular 34-km-long dirt road in the Italian Alps featured as the CP 2 parcours. This was followed by a third Control in Vukovar, the first major European town to be entirely destroyed since the Second World War and a symbolic remembrance of the atrocities committed during the Croatian War of Independence. CP 4 revisited the popular Lovcen in Montenegro featured in TCR No 2. The race finished at the Rumeli Hisari, an Ottoman Fortress on the European shore of the Bosphorus Strait in Istanbul. 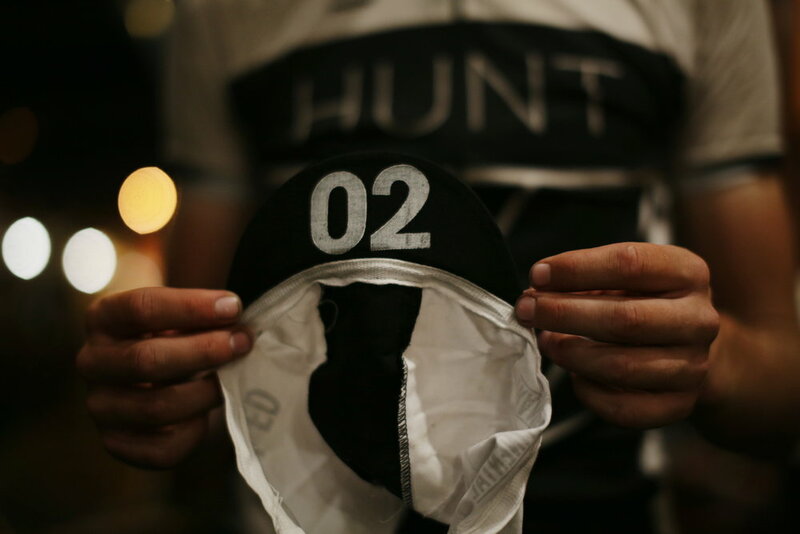 Josh Ibbett, 2nd place finisher in 2014, took 1st position, finishing in 9 days and 23 hours. Jane Wadsworth finished as first woman in 16 days and 12 hours. Of the 179 riders to start, 90 reached Istanbul. This was the first race Anna, now Race Director, joined the team on the road along with Camille McMillan as the official race lensman, with James Robertson, then a volunteer photographer, capturing the riders arrival in Istanbul.